MB8 Coin will be used as fuel for the existing loyalty rewards network. The company behind this coin, Multibuy, has been running their rewards system since 2005. By replacing the closed system reward model, the platform wants to expand to new markets. This coin will become the fuel for the loyalty rewards network. 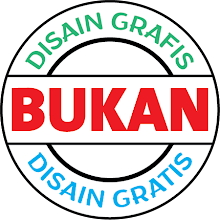 MB8 Coin will be used as the fuel for the existing Multibuy loyalty rewards network. 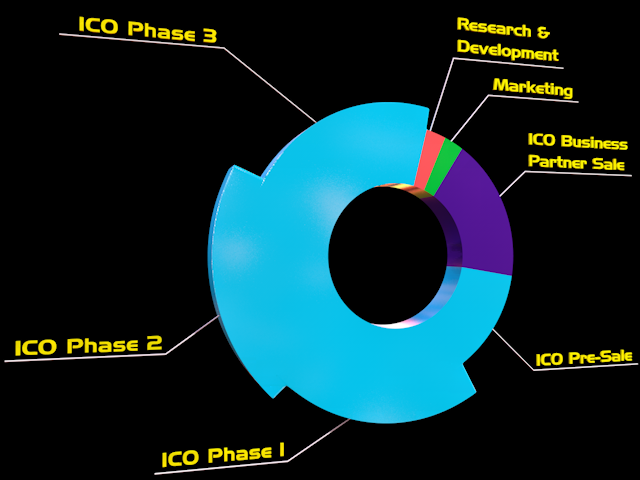 MB8 Coin is set to become the backbone of the rewards network that has already been white labeled by over 2100 businesses. Anyone can book their holiday, hotel and purchase goods using MB8 Coin secure payment method. MB8 Coin has been running their traditional loyalty rewards system since 2005. All companies on the Multibuy Circuit will accept part or whole payment on products and services with Eurocredit. 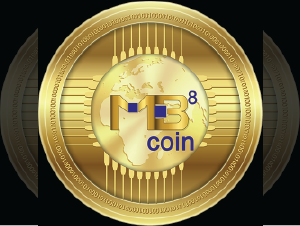 All companies on the existing Multibuy Circuit will be able to accept our new cryptocurrency which is called MB8 Coin. They will be releasing MB8 Coin to drive the huge expansion of its already proven loyalty rewards system, by enabling global adoption via cryptocurrency.